gallamore west: Making Life Fun Again with a Breakfast Party! Making Life Fun Again with a Breakfast Party! It's confession time here at Gallamore West. Things haven't been very fun here lately- on my blog and in my real life. I know, I know... life isn't all rainbows and unicorns. But dang it, for a while there it started to feel like nothing but bills and laundry and dishes and crumbs and chaos. Okay, that's motherhood. I get it, but my life used to be FUN! I know it might sound crazy but I loved all of those things that most people think are horrible parts of adulthood because I loved being able balance all the monotonous stuff of adulthood with fun. I loved Mondays and all of the other days, and I loved being able to add little details to our life at home that made ordinary daily life FUN. Guess what?! Life doesn't have to be boring. And breakfast doesn't have to be boring either... Batman and Superman are here to save the day, one bowl of cereal at a time! DC Comics has teamed up with General Mills and created two delicious, fun new cereals so that you can choose your Super Hero Alliance. 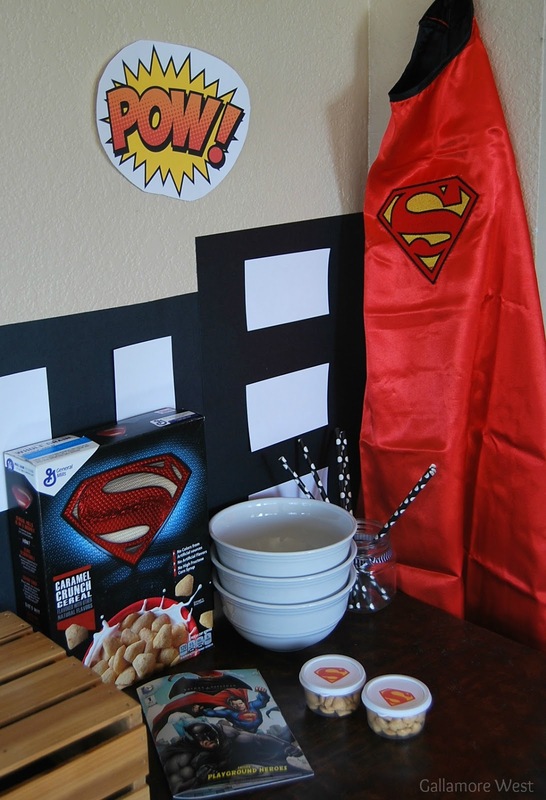 Fans of Superman will love the new Superman Caramel Crunch cereal. Click here for a $1 off coupon for your Super Hero cereal! 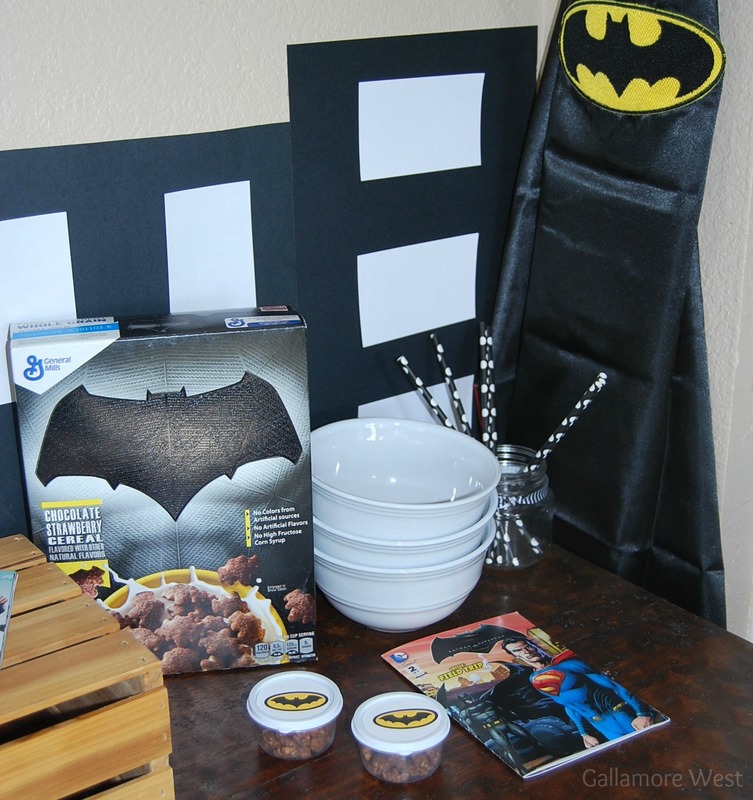 And fans of Batman will love the new Batman Chocolate Strawberry Cereal. 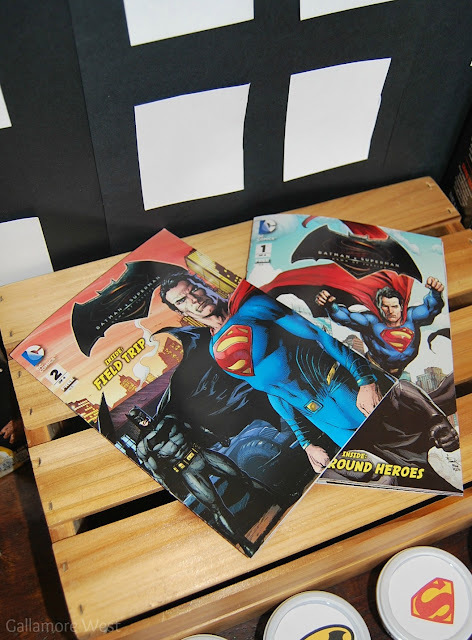 In celebration of one of the most anticipated movies of 2016, Batman v Superman: Dawn of Justice, General Mills is also giving away four (4) limited edition collectible comic books in specially marked boxes of regular General Mills cereal including Honey Nut Cheerios and Lucky Charms. 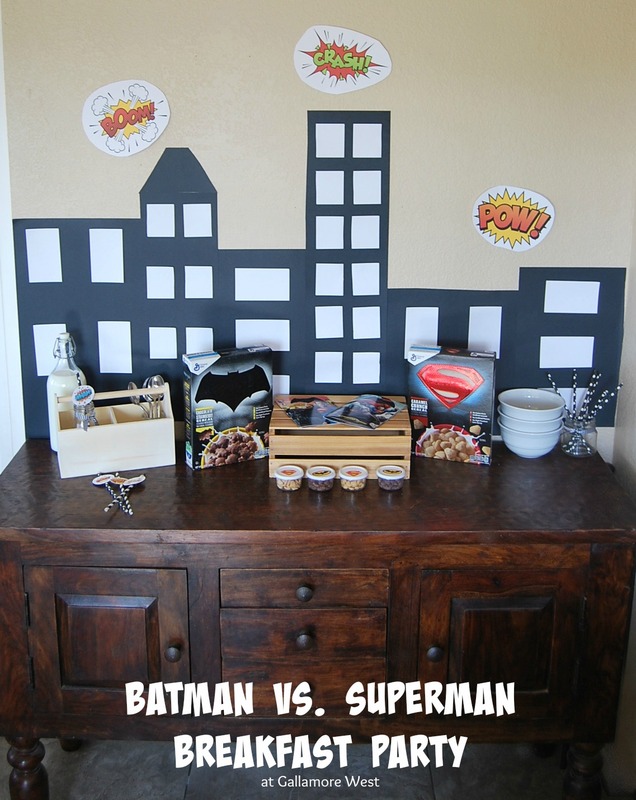 My boys had so much fun choosing their favorite Super Hero cereal. 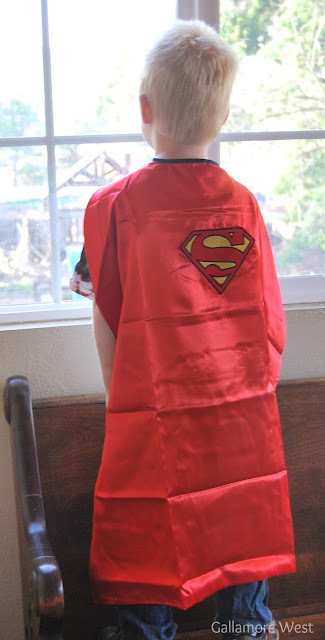 We had a tie with two boys choosing Batman as their favorite and two boys choosing Superman as their favorite!